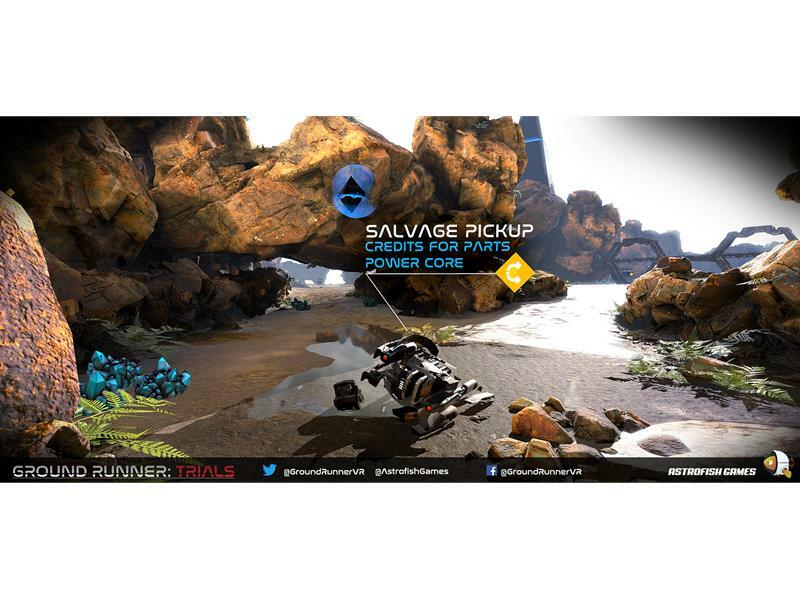 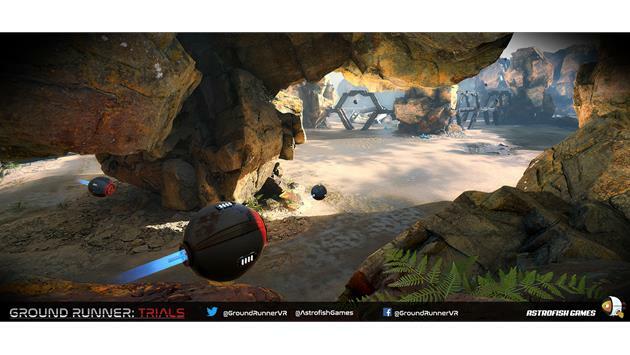 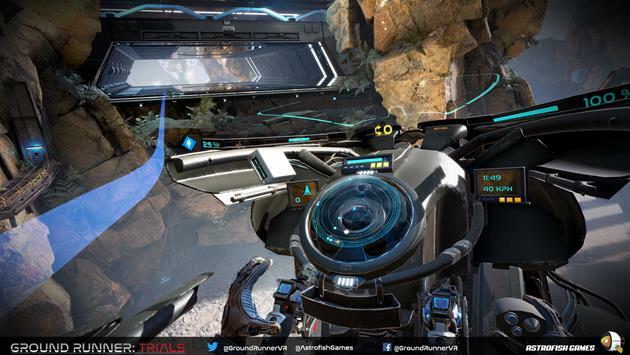 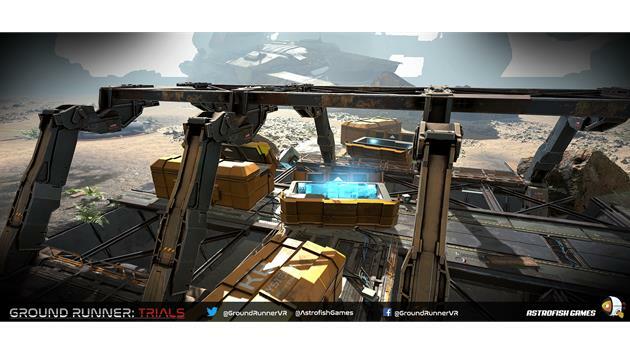 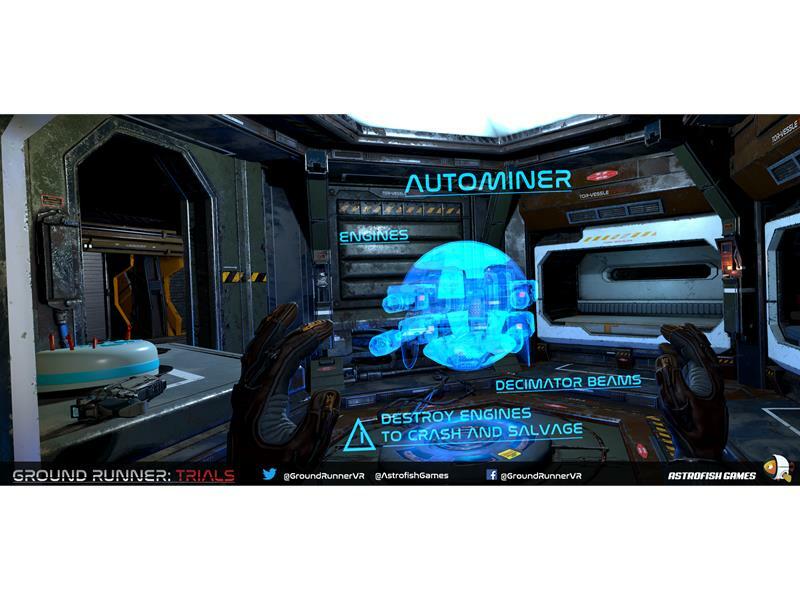 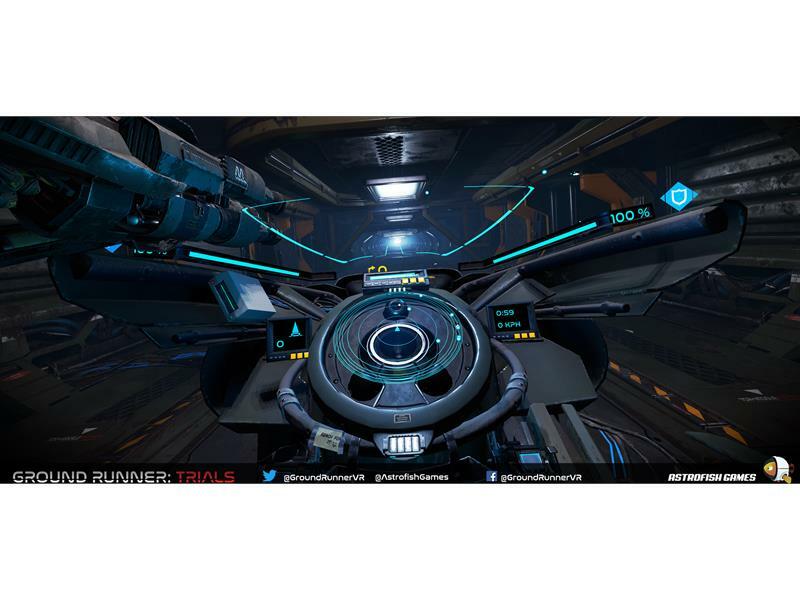 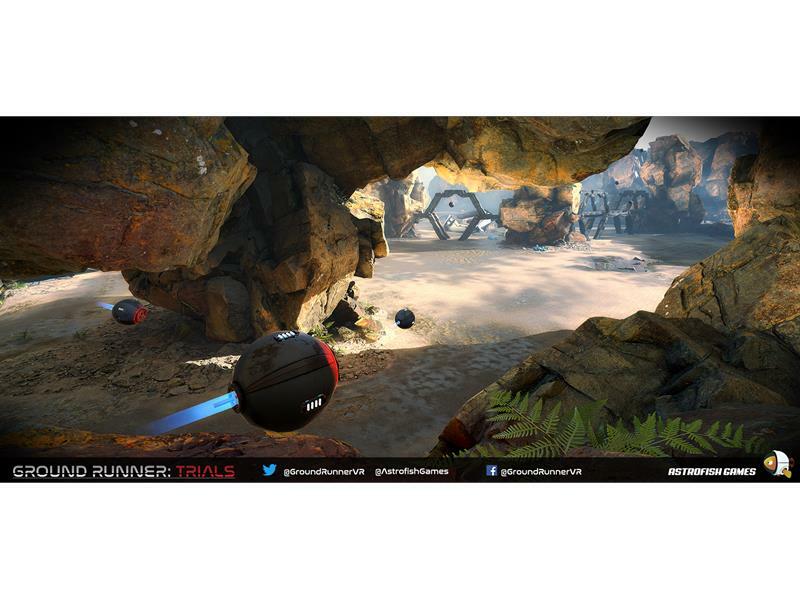 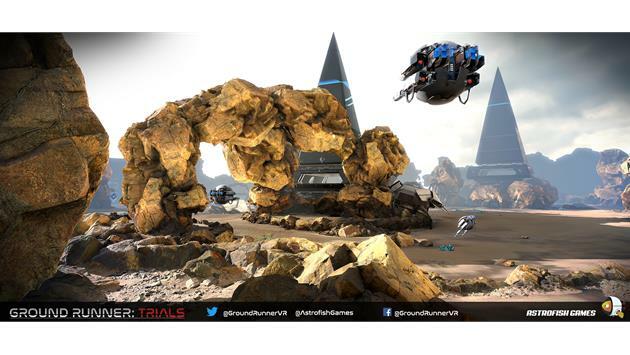 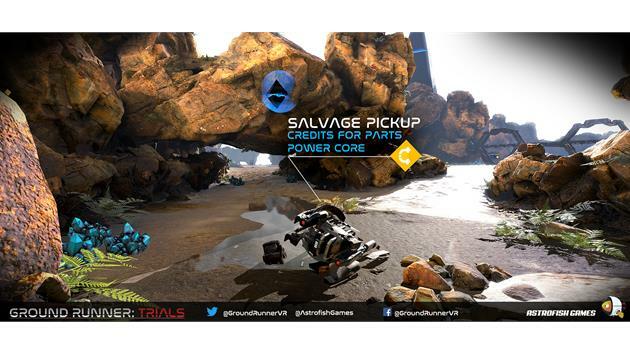 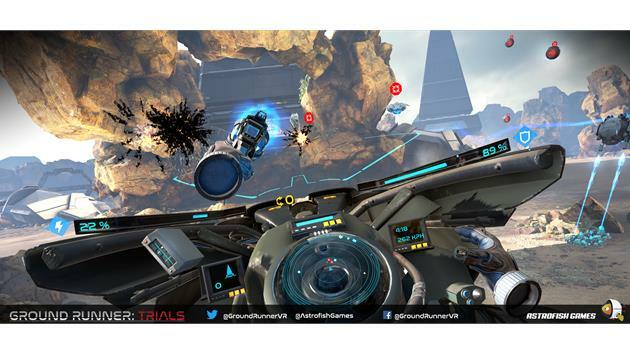 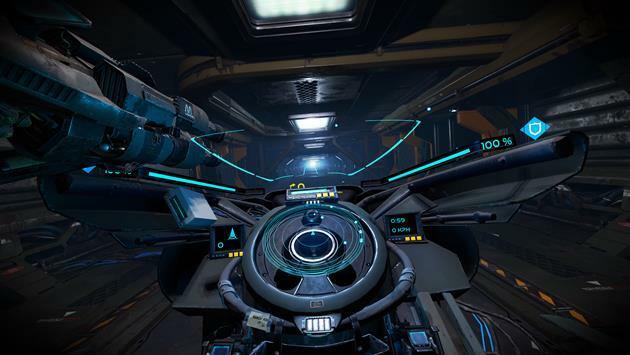 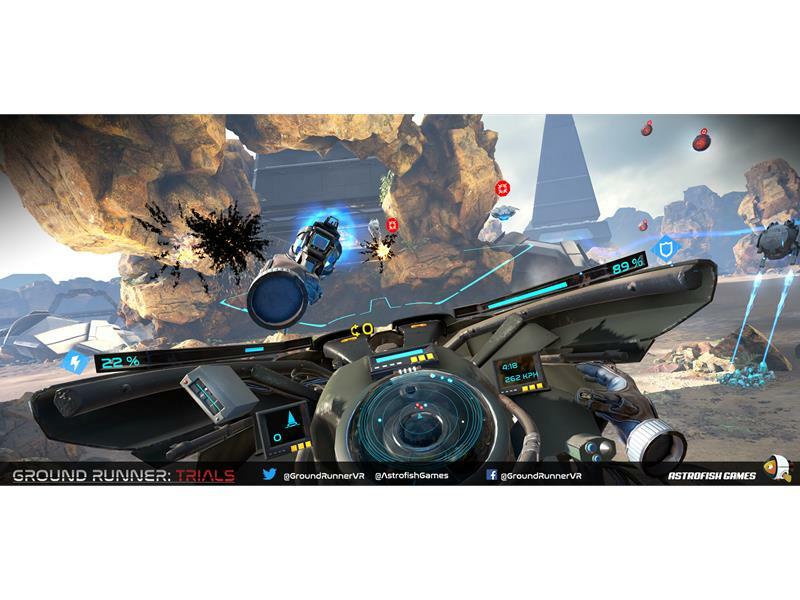 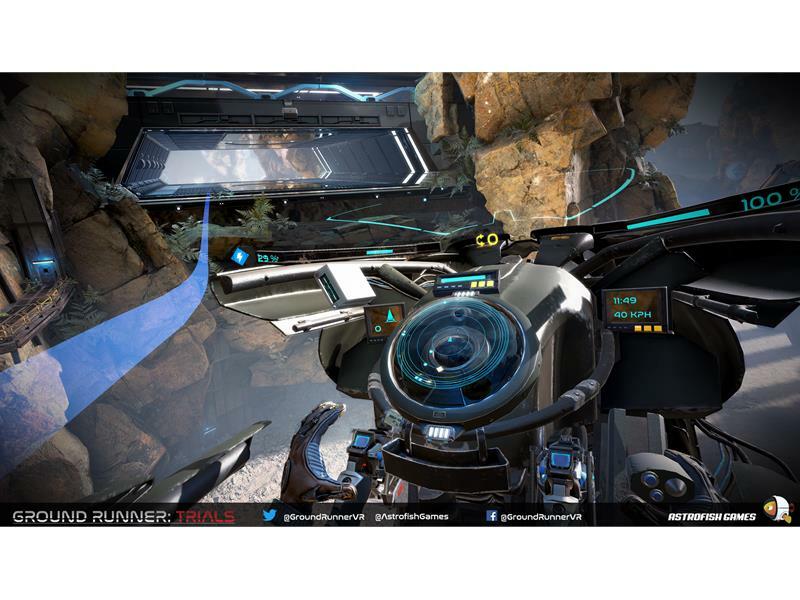 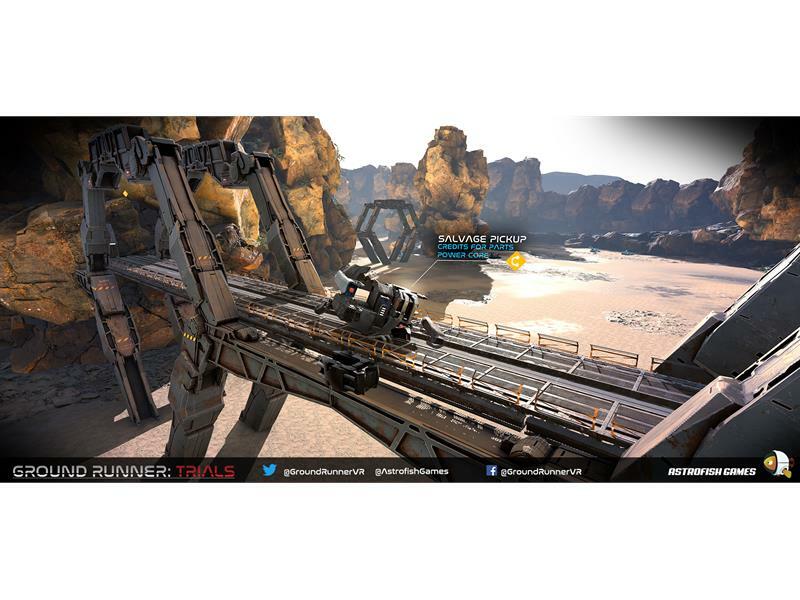 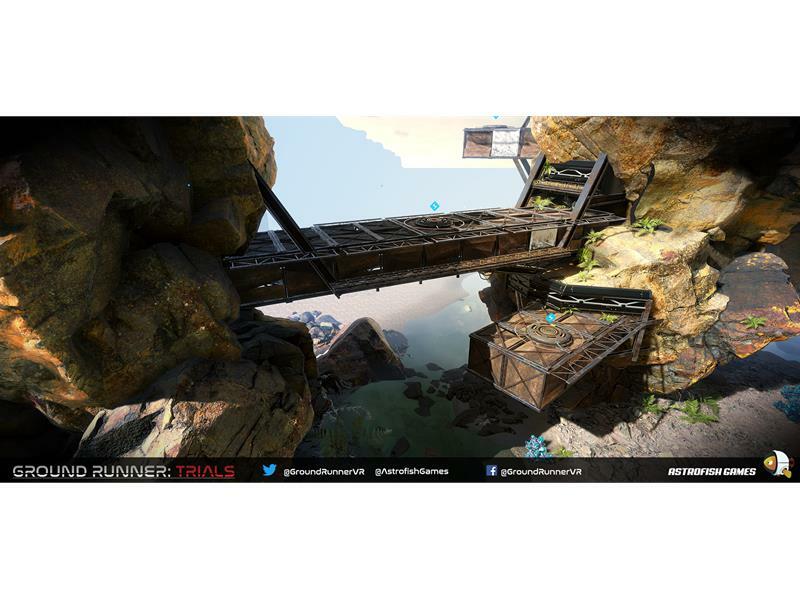 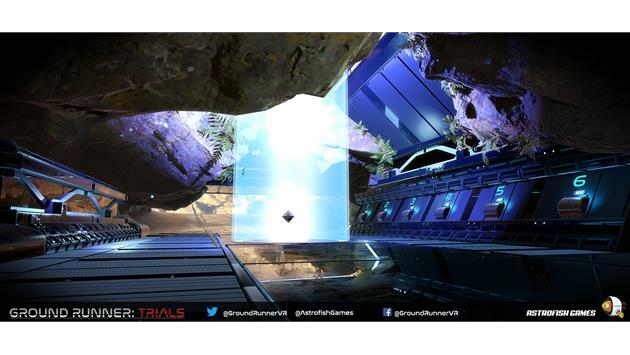 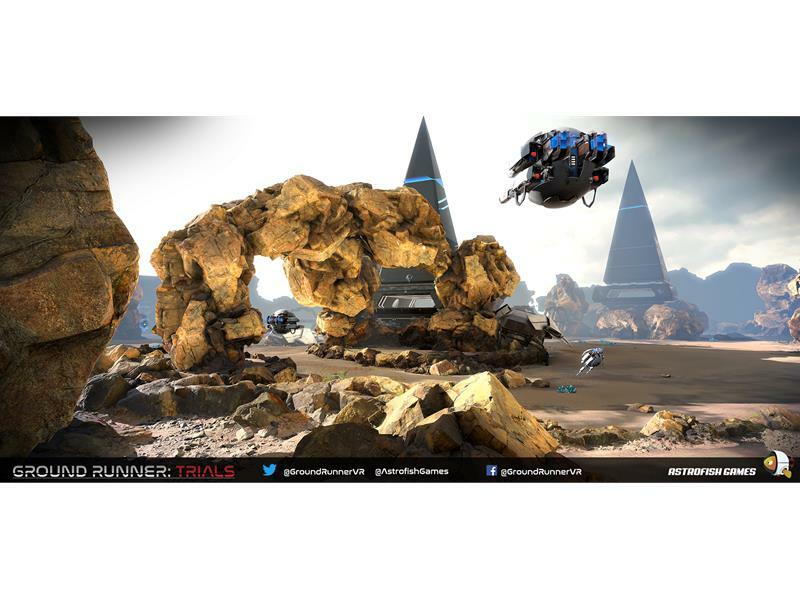 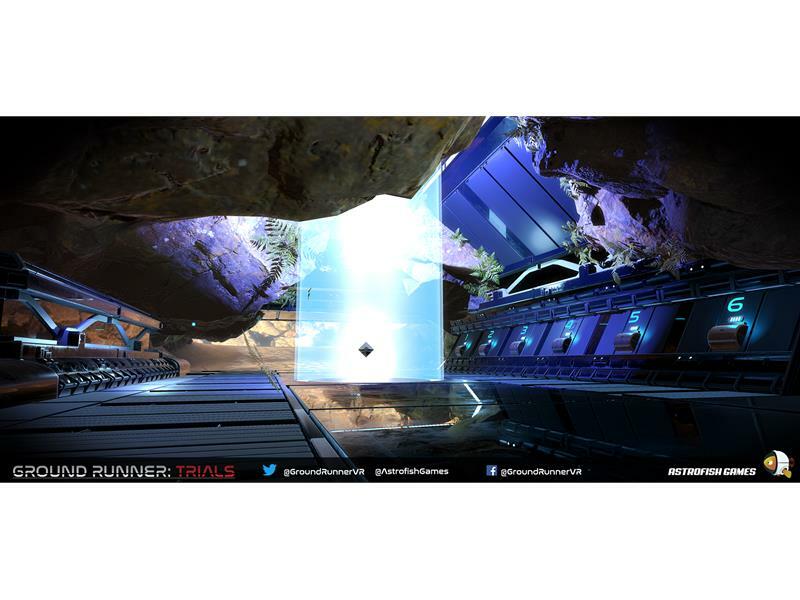 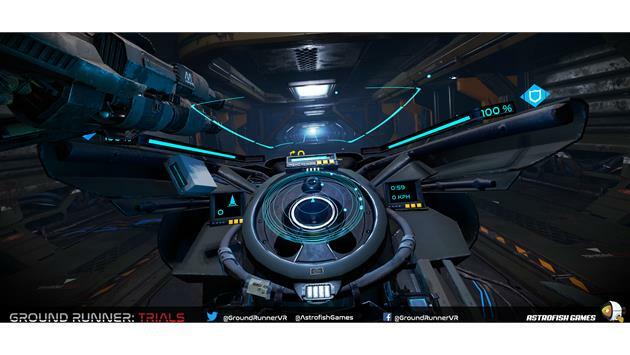 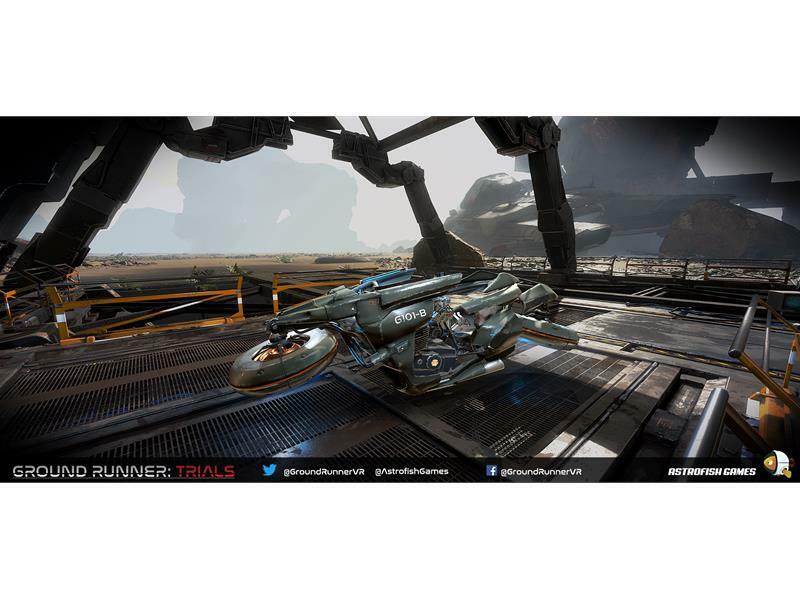 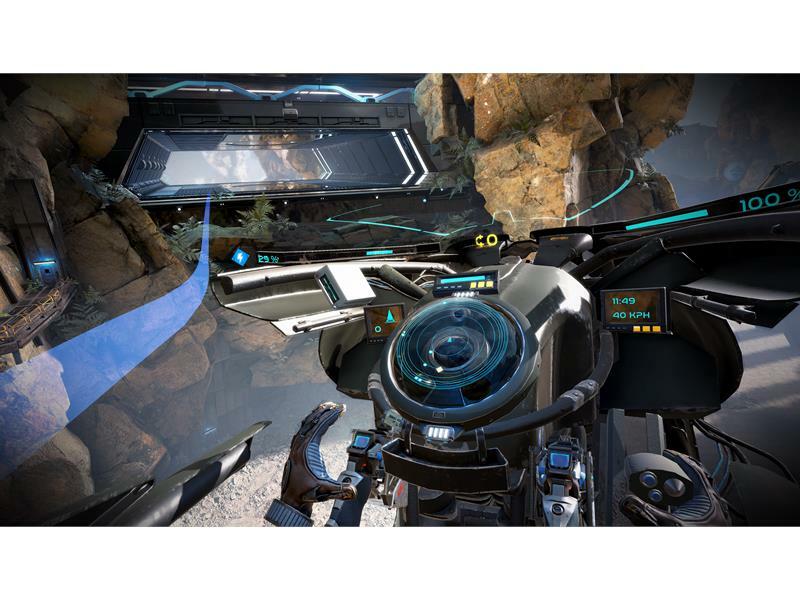 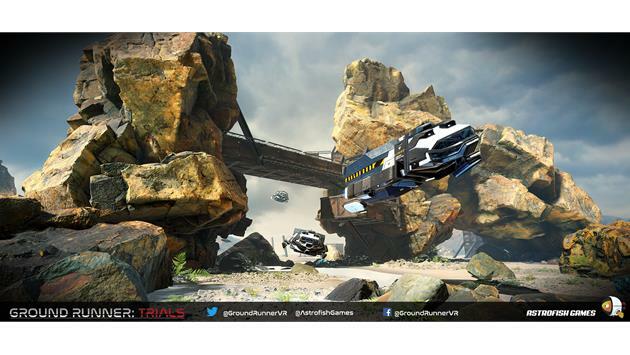 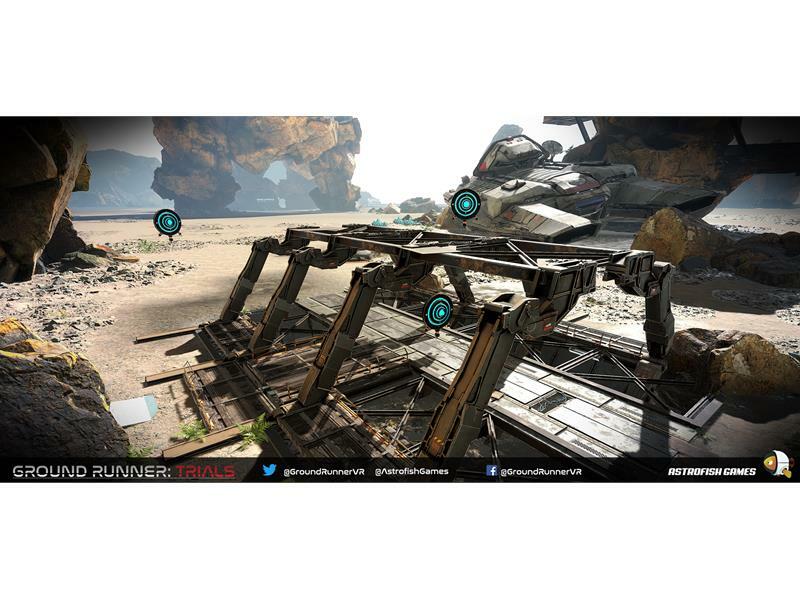 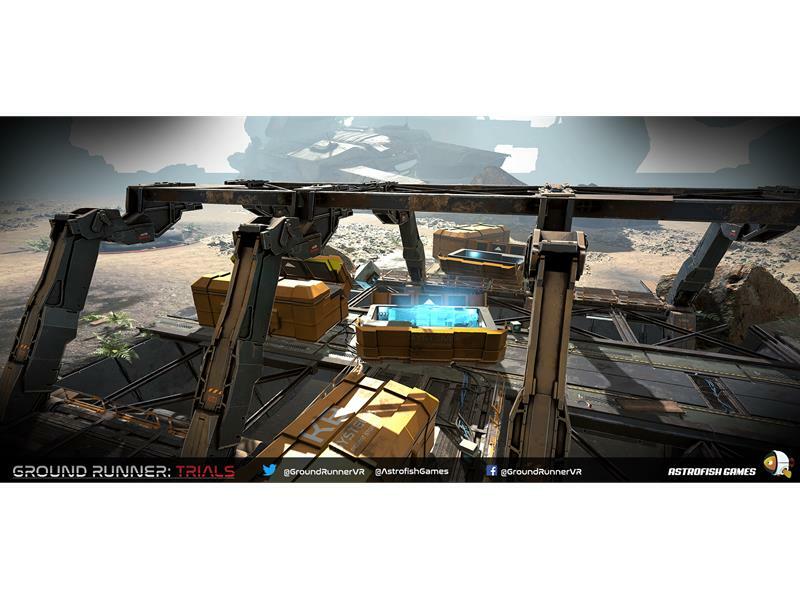 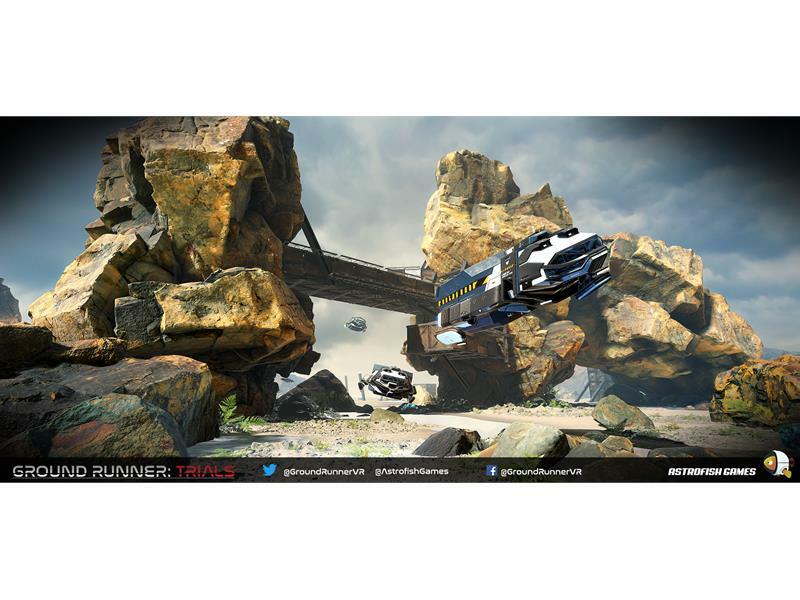 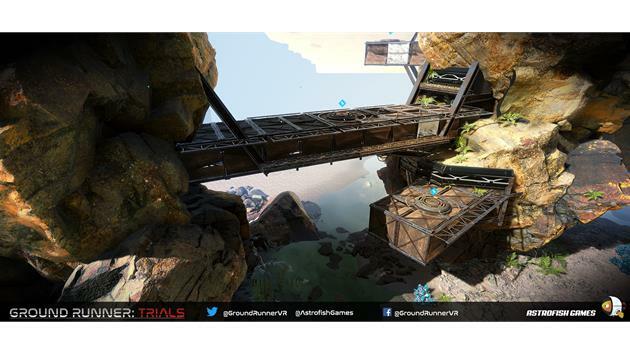 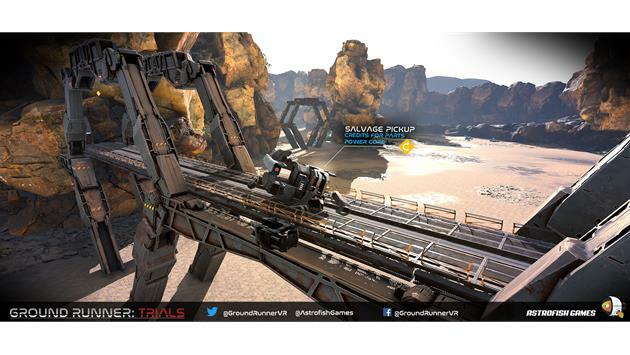 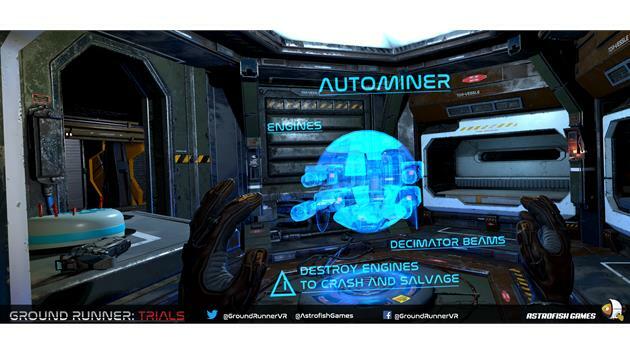 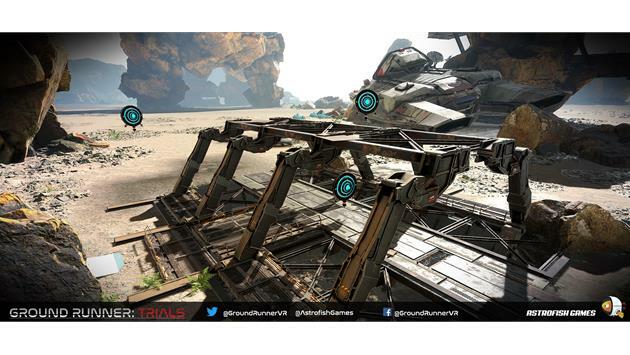 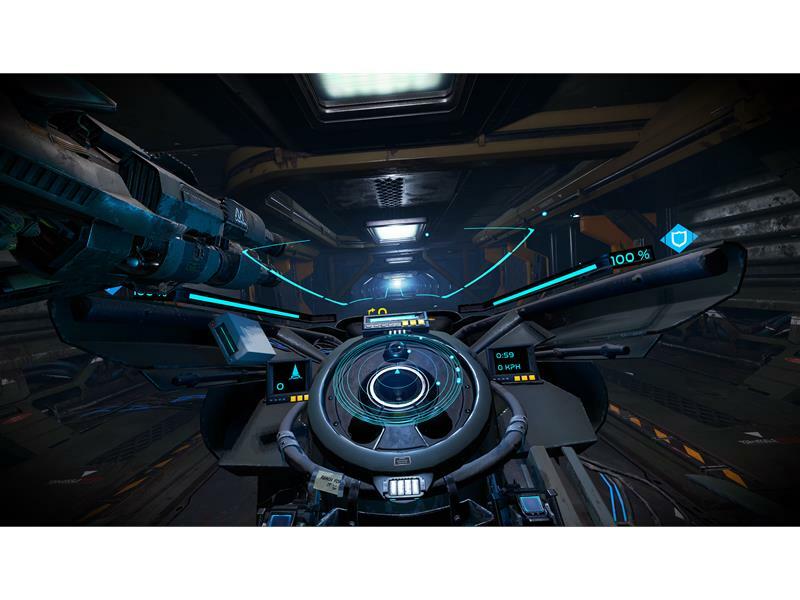 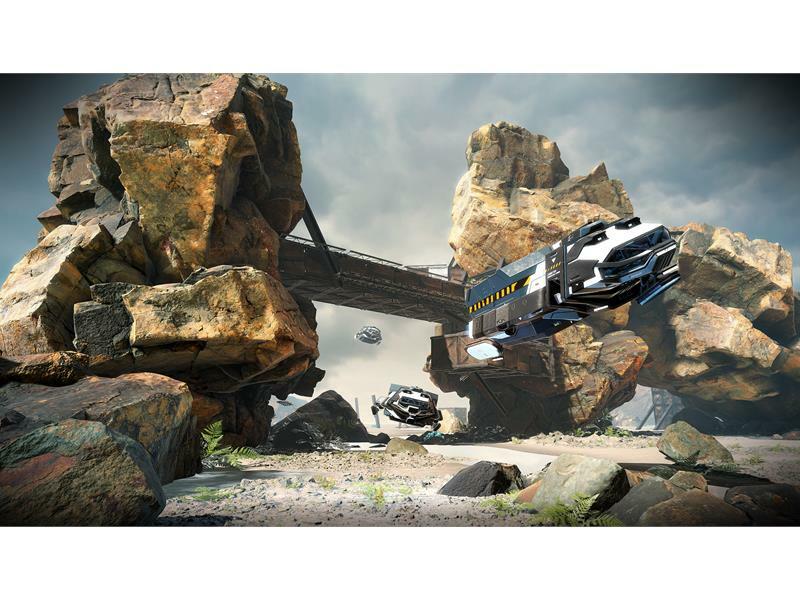 Following the wholesale destruction of thousands of futuristic hoverbikes, Independent game developer Astrofish Games today announced that its FPS vehicle-based VR shooter Ground Runner: Trials has left Early Access. 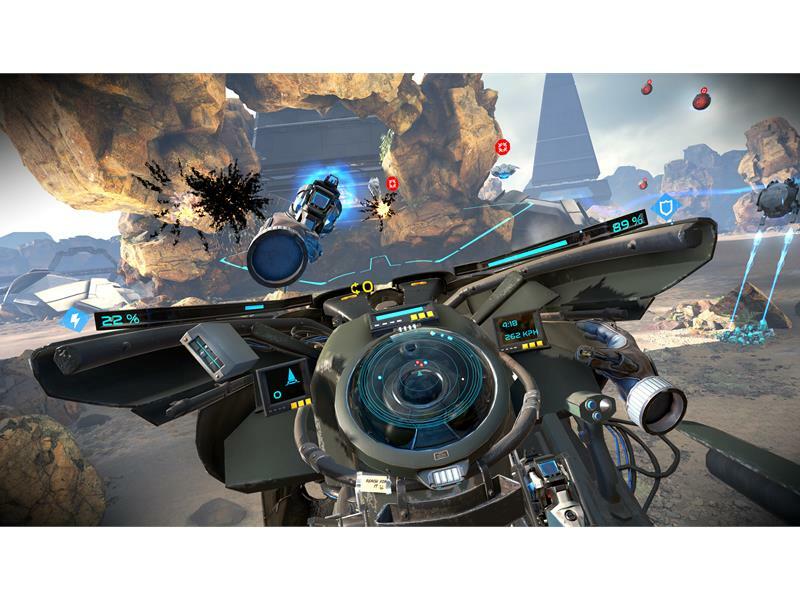 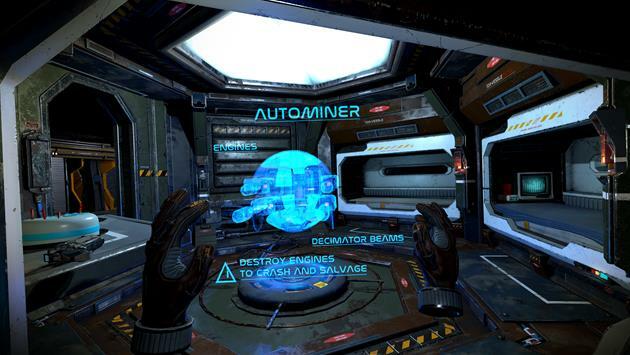 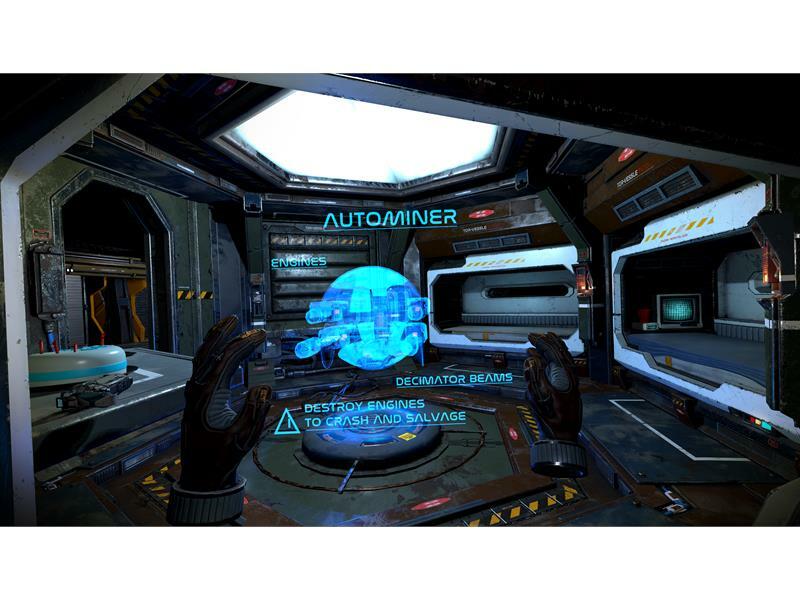 Available for Oculus Rift, HTC Vive and Windows Mixed Reality, the game fuses FPS action, intense vehicle combat and hands-only controls to create a truly immersive and intense gaming experience. 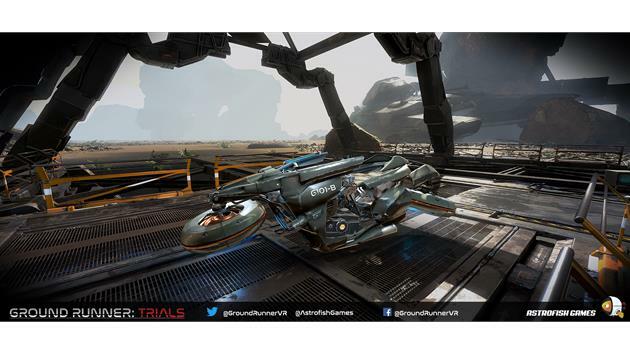 In the game, players take on the role of a Ground Runner: a scavenger whose job is to scour the mining planet on a technologically advanced hoverbike, searching for the extremely powerful and sought after Torsion Crystals, all while being relentlessly hunted themselves. 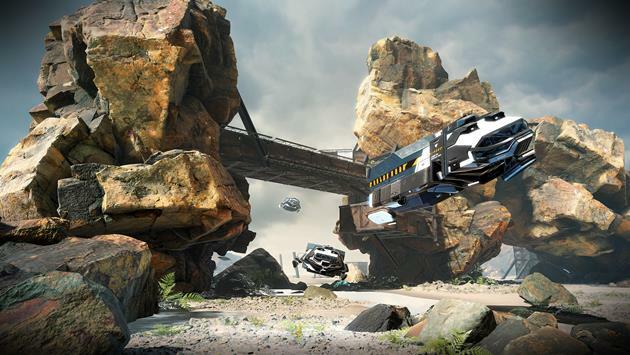 To survive, they’ll need to outrun and outgun the shadowy Corporate Alliance that will do everything in their power to acquire these crystals across multiple large-scale maps and a single-player campaign. 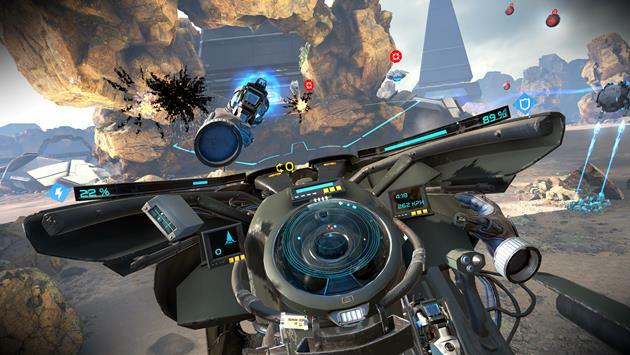 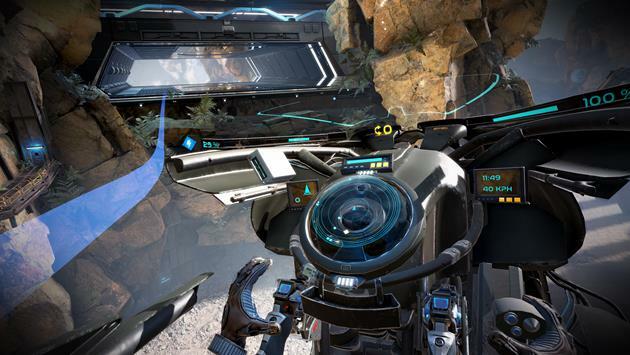 Players can also jump straight into the action on Arcade Mode, completing objectives on a dedicated map four times larger than the campaign maps.